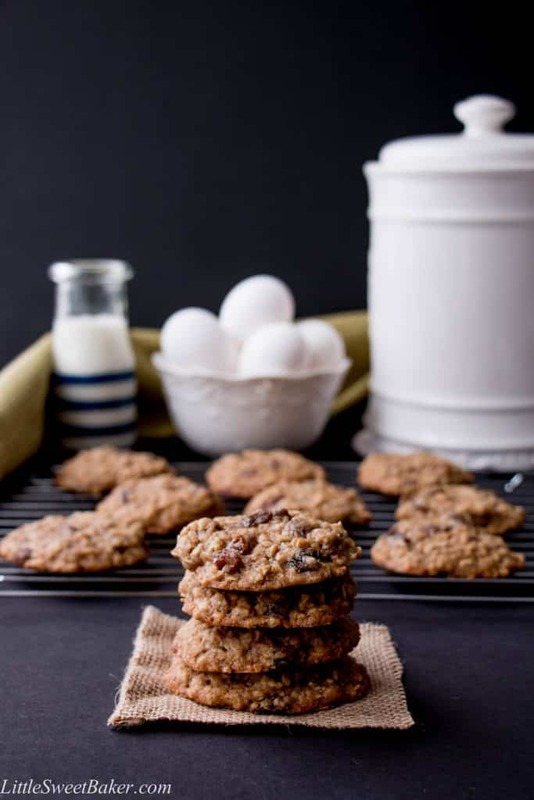 These soft and chewy oatmeal raisin cookies are loaded with plump raisins and hearty rolled oats. They are buttery with a hint of cinnamon spice and they stay soft for days. Well, winter is back in Ontario, even though the first day of Spring was 3 weeks ago. It looks like a snow globe outside my office window and my kids are home with the sniffles. So, what’s a mom supposed to do? I say, bake up some delicious old-fashioned oatmeal raisin cookies to cheer me…. I mean everyone up. This recipe starts with creaming the butter and sugar together for 3 minutes until fluffy, which gives the cookie dough a soft and chewy texture, and which is the way a good oatmeal raisin cookie should be. There are slightly more oats than flour in this recipe to give it more of a hearty consistency. Brown sugar and cinnamon are used in these cookies to give it warm depth of flavor. The raisins are also soaked in hot water before folding into the batter to rehydrate them a bit for a more chewy texture. Enjoy these tasty little cookies with your family. 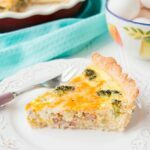 They are an old-time classic that will never go out of style. Soak the raisins in the hot water until plump, about 10 minutes and drain well. Preheat oven to 350F. Line 2 baking sheets with parchment. Stir the oats with the flour, baking soda, salt and cinnamon in a medium bowl. Set aside. Beat butter with sugar in a large bowl, using an electric mixer for 3 minutes until fluffy. Beat in egg and vanilla. Stir in oat mixture, using a wooden spoon. Fold in raisins. Using a medium cookie scoop, drop 2 tablespoon portions onto the prepared baking sheets. Flatten them slightly with your fingers. Bake for 10-12 minutes are until the edges are golden brown and center is still soft. Cool on baking sheet for 5 minutes and transfer to a rack to cool completely. I’ll be sharing this at Fiesta Friday #114 hosted by Angie and co-hosted by Jhuls@TheNotSoCreativeCook. I tried these cookies earlier and they turned out amazing! I love the homemade taste and cannot stop eating them aha! 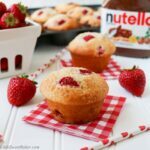 If I’m adding chocolate chips to this recipe, how much would I have to add? Same as the raisins, 1 cup. Enjoy! What is the substitute for brown sugar as it is not available in our area. Can i use dermera. If yes than how much. Please help. I have made these cookies single and double batched four times now. 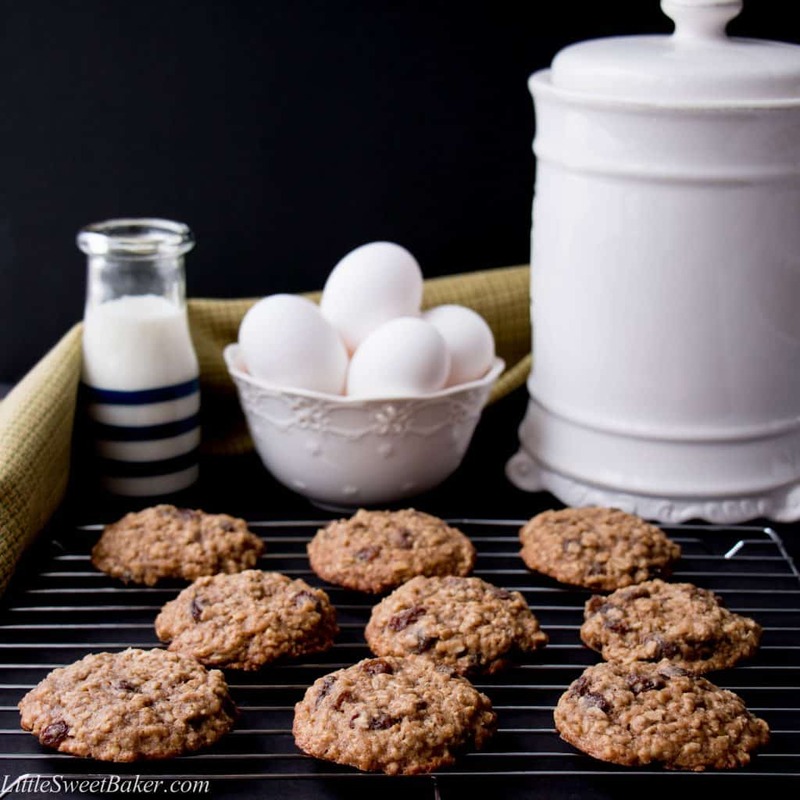 These are the best oatmeal raisin cookies I have ever had… And I don’t even like raisins! Soaking the raisins in hot water brings extra moisture to the cookies that makes them soft. These cookies maintain their shape and do not fall flat after taking them out of the oven. 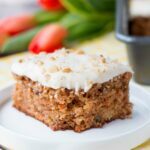 They are not overly sweet, and by adding nuts, these soft, chewy, and a little crunchy (with nuts) cookies are a delectable explosion on your tongue:) Excellent recipe! Oatmeal raisin cookies an all-time favorite! Love your idea of soaking the raisins in hot water and adding more oats than flour. Thanks for sharing. I love oatmeal and raisin cookies. Baked raisins are so sweet. They were my dad’s favorite too so I could make him some and keep a couple for myself. John doesn’t like them so I never make them. This cookies look delicious and moist.